Japan's Chief Cabinet Secretary Yoshihide Suga has dismissed Russian President Vladimir Putin's remarks on the possible return of 2 of the 4 Russian-held islands at the center of a long-running territorial dispute. 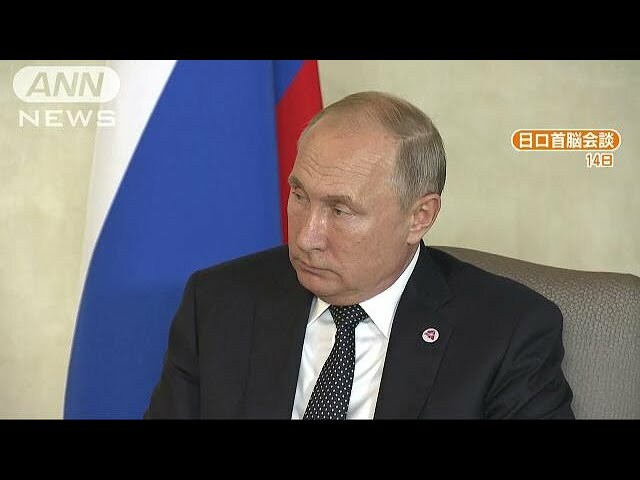 Putin said on Thursday that further discussions are needed regarding the sovereignty over the 2 islands that a decades-old declaration says will be handed over to Japan upon the conclusion of a bilateral peace treaty. He claimed that the declaration doesn't say anything about the islands' sovereignty. Suga told reporters on Friday that he wants to refrain from commenting on each of Putin's remarks. 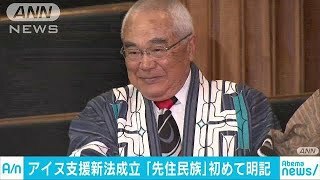 However, he added that his understanding is that if the Habomai group of islets and Shikotan Island are to be returned to Japan, Japan's sovereignty over the islands should be naturally confirmed. Suga was asked whether Japan aims to reach a broad agreement with Putin on the envisioned peace treaty at the G20 summit that Japan will host in June next year. He replied it has already been announced that Prime Minister Shinzo Abe will visit Russia early next year before the G20 summit. Suga added that is all he can say at the moment.